Washable underwear is a cost-effective way to save money and be protected from all levels of incontinence. A full range of sizes and styles available. Our range of washable underwear provides excellent protection and will save you money. 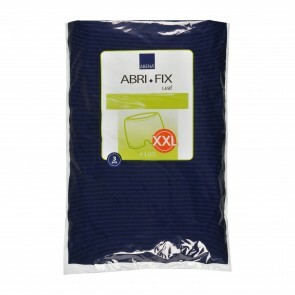 Those who suffer from light, moderate, heavy or severe incontinence will be protected by our range of washable pants. We have a selection of net and Lycra fixation pants that are designed to keep incontinence pads in place, are part of our washable pants range. They do not offer protection on their own but have to be worn with other incontinence protection such as an incontinence pad. 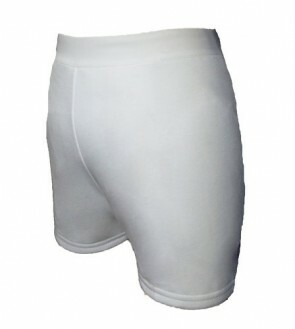 Also part of our washable underwear range are vinyl pants that have elasticated waist and legs for added protection. 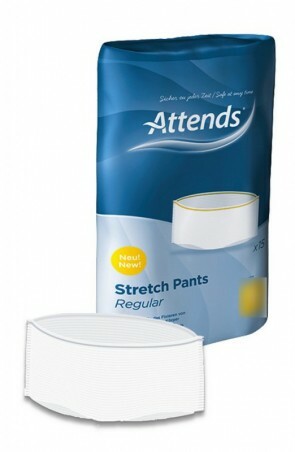 They are made to be worn with other incontinence products such as material pads and pants. They will give you extra protection at night as they are fully enclosed, so they stop any leakages. Washable underwear is available in a range of sizes and styles. Sizes range from 50cm (19 inches) to 160cm (62 inches). Washable pants provide excellent protection and will save you money.